Our Family Team offers full support in relation to a wide range of family law related issues. Morgan LaRoche is able to assist and support clients through relationship breakdowns, whether a Divorce or otherwise and whether amicable or not. We can also advise in relation to arrangements for children, such as contact and Residence issues as well as financial and property matters. 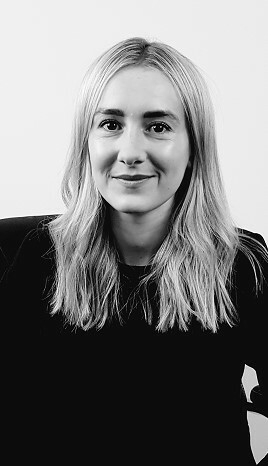 Due to Morgan LaRoche's commercial expertise, our family team is able to work closely with our corporate and property teams to address complex issues which often arise during a relationship breakdown which may involve family businesses and interests in companies. At Morgan LaRoche, we understand that a relationship breakdown can be a difficult experience for all those involved. Our family team aims to alleviate this stress by assisting client's to reach the best possible outcome for them and their future. This may be through negotiation or with the assistance of the Court. If you would like any further information, please do not hesitate to contact Cassie Richards on 01792 776 788.